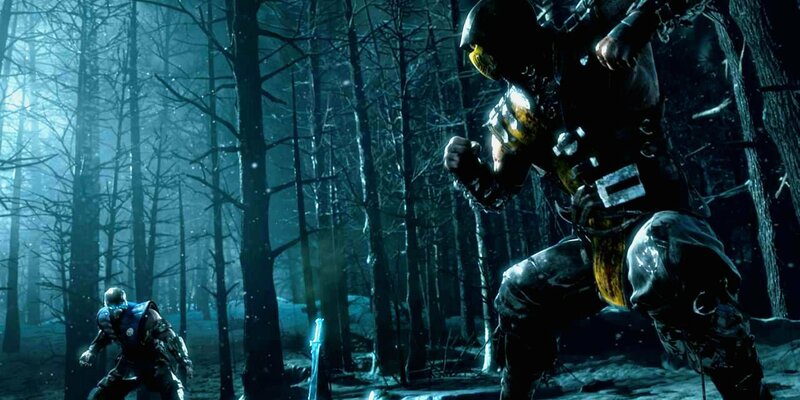 Mortal Kombat X (called X instead of 10) will arrive in 2015. The MK series has a history of relying on cheapness rather than skill. MKX is trying to evolve into a more complex fighter. I will update this topic as character profiles are revealed.